Another quarter has passed and plenty to share! 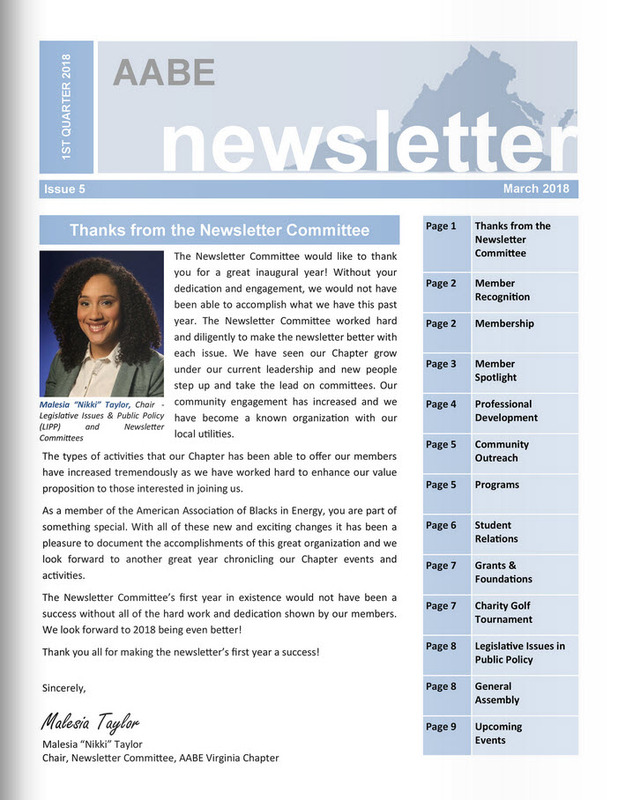 Please check out some of the highlights from our first quarter activities in the March issue of the 2018 Quarterly Membership Newsletter. Click Here to view the newsletter online!